As from the 2nd of April 2019, TOS will be present at WindEurope 2019. This April, more than 7,000 delegates will gather in Bilbao for Europe’s leading wind energy event. 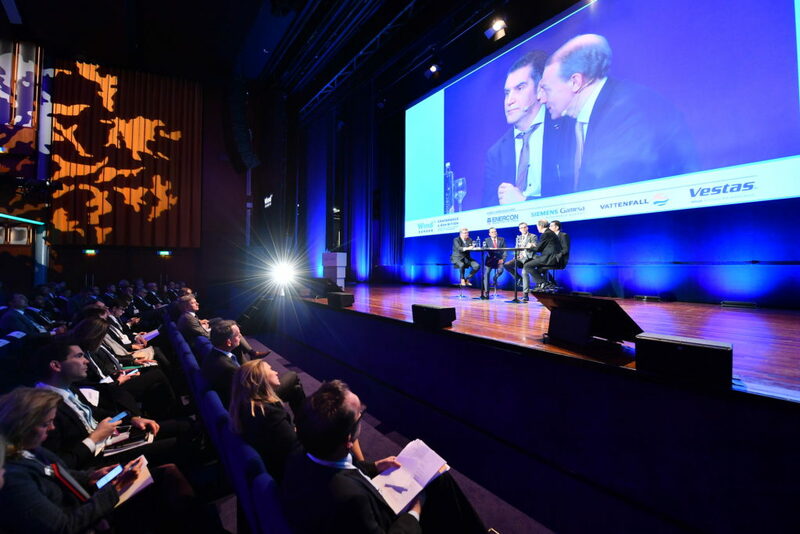 They will join nearly 300 conference speakers – including the Spanish and Portuguese Ministers for Energy – to learn, network and shape the vision for Europe’s future. 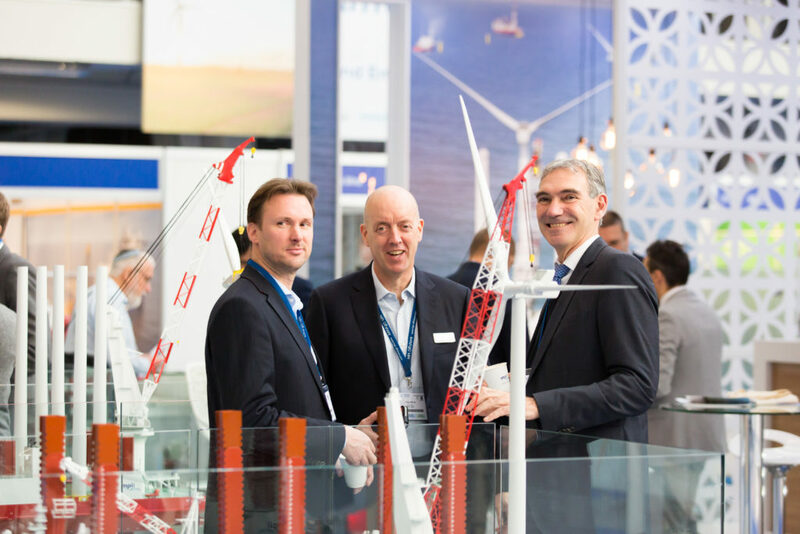 The WindEurope 2019 Conference & Exhibition takes place in advance of the European elections, with wind energy now set to become the EU’s largest power source well before 2030. This is the perfect opportunity to showcase the benefits wind energy brings to people and to shape a united vision for a cleaner, greener Europe. Why? Because Europe stands at a crossroads. The economic and technological realities of our lives are transforming, and people know the times are changing. It’s clear that the world of tomorrow will not be the world we live in today. The decisions we make now will shape people’s futures. With the current discussions on climate change dramatically raising citizens’ awareness, we need urgent action to decarbonise our energy mix. And with the European elections approaching in May 2019, the wind industry has a great opportunity to engage with people and guide them to make the right choices. We feel at home in this dynamic, no-nonsense world of Offshore Wind. A world full of innovation. We make it personal. Our business is a people business. We like to proactively support you in finding a flexible workforce and effective personnel solutions around the world. 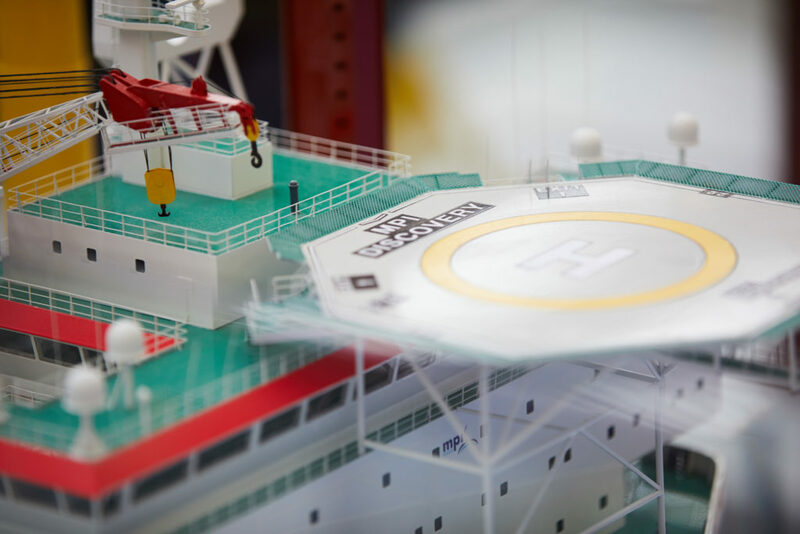 In recent years, TOS specialised in providing construction and maintenance teams for offshore wind installation and decommissioning projects in the North Sea, German Bight and Asia. We take care of the recruitment & selection, training and planning of these teams, and we do this in close cooperation with your crewing department. By outsourcing these HR services to TOS, you will have a flexible and cost-efficient solution for your project teams. 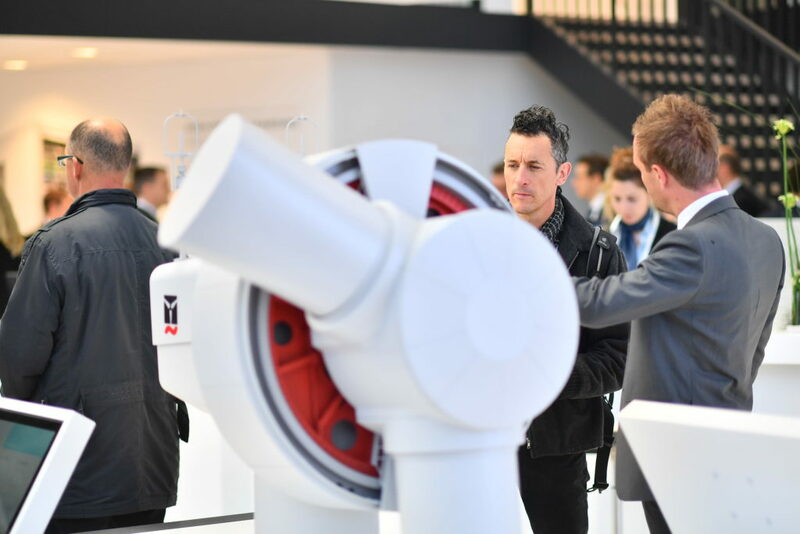 We supply the very best people for you with our characteristic, personal and professional approach.Discover new opportunities and developments; meet us at WindEnergy Bilbao!